It is with great sadness that I cannot give this book the glowing review I was hoping to give it when I first received it from BookSneeze. 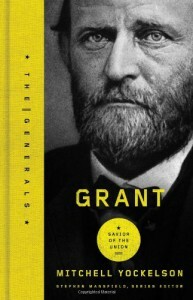 I love history and I thought a biography on Ulysses S. Grant would be fascinating and interesting and captivating but it was overall very disappointing. I can't fault the book for any inaccurate data or any improper statistics because it was factually correct in all of the details and information it provided but it was so dreadfully boring. From page 1 it read more like a middle school history report than a biography on one of the most famous General's from American history. I was truly hoping for so much more from this book. I wanted to develop a better understanding of Grant as a person. I wanted to know about his personal history, his life, his goals, his ambitions, and his personality. I wanted to read accounts of his personal life that drew a connection between me and this historical figure. I wanted to know Ulysses S. Grant on a level that I was never able to achieve during school and instead I feel like I just spent the last day and a half reading through an old history textbook. 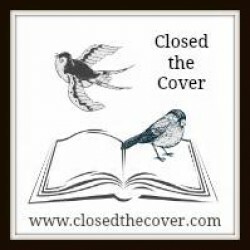 It was ok but it isn't really worth reading if there are other options (and there is always another book option). I would probably recommend this book to a middle school student who needs a resource for a history project but I cannot, unfortunately, recommend it to anyone who is looking to read a historical biography for the pleasure of reading.